Valunicorn helps you purchase the most reliable dividend paying stocks at the right time. Every quarter we apply our rigorous selection process to provide you with the best companies ranked according to value and sustainability. This exclusive list contains only highly liquid stocks that have upheld their dividend for over two decades and met other strict standards. Check out our record of historical purchases. You have to know when to invest in order to earn an adequate return. Our system provides subscribers with a simple measure of business value available to investors, a market price forecast, and a investable income allocation. Click these links to see what good conditions, bad conditions, and current conditions look like, and get a better feel for the relationships between indicators. For those investors who want more historical context, we can provide raw output from our proprietary model. Subscribers will be able to compare current levels with previous data points by viewing our charts every quarter or doing their own analysis. 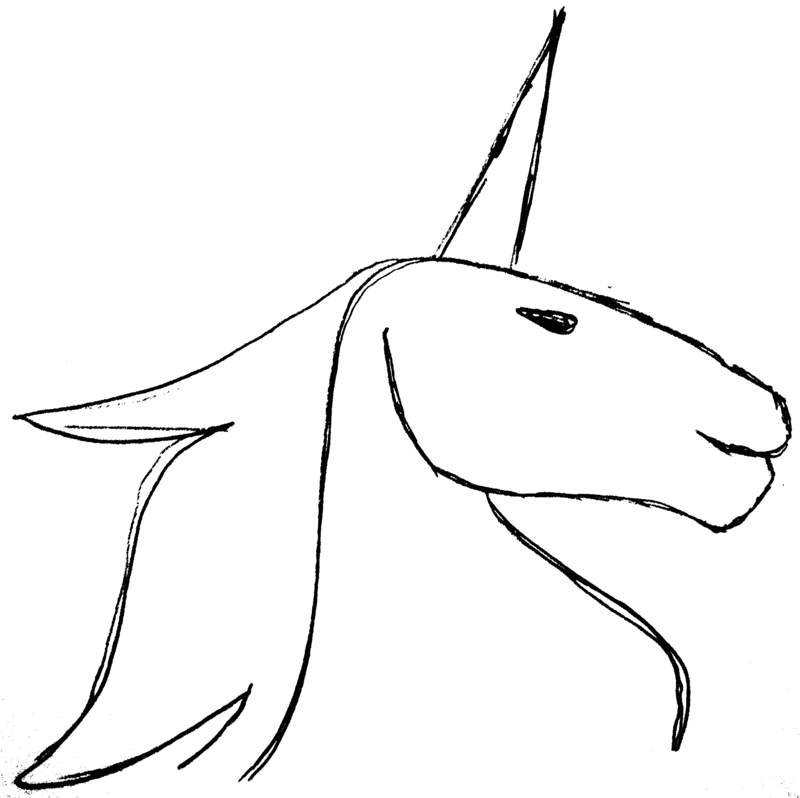 We are not charging for Valunicorn yet. Our quarterly newsletter will keep you informed. Receive Valunicorn for free during 2018!